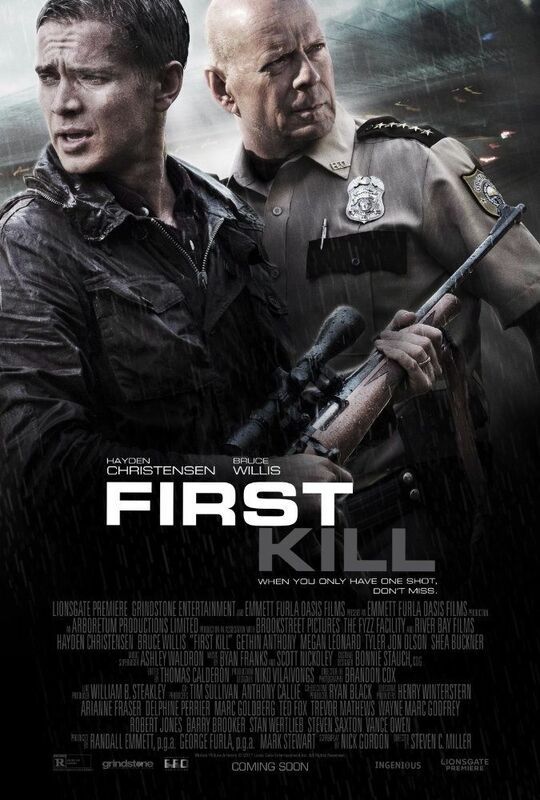 First Kill is an upcoming American action thriller film directed by Steven C. Miller and written by Nick Gordon. The film stars Hayden Christensen and Bruce Willis. Read more on Wikipedia.